Membership applications are welcomed. 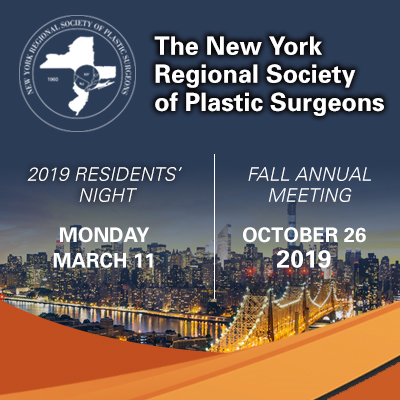 Join with the over 300 physicians of the NYRPS who are dedicated to serving the greater New York community with educational and informational resources about plastic and reconstructive surgery. Register for the Bundle Today! Thank you to our Sapphire Sponsors, Allergan and The Doctors Company, for their generous support of the NYRSPS Annual Meeting and Residents' Night.